Our offer has been supplemented by flexible and ultra-flat heating mats from SEDES GROUP. During the production process, screen printing and foil etching techniques are used. 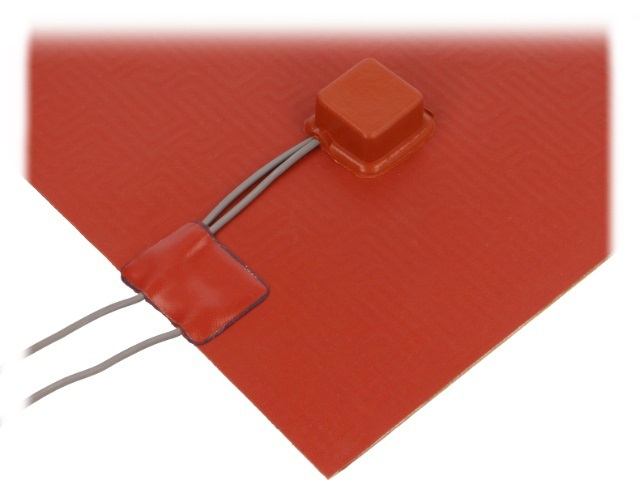 The external surface material of the mats is silicone or polyamide, depending on the version and working temperature.